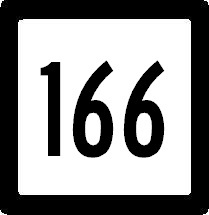 Connecticut State Route 166 is a highway over one and a half mile in Southern Connecticut. This is completely within Middlesex County. CT St Rt 166 passes through the following towns in Middlesex County. 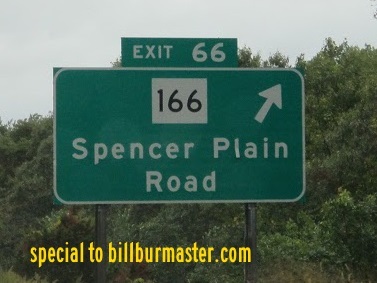 CT St Rt 166 is not multi-plexed in Middlesex County. CT St Rt 166 intersects the following highways in Middlesex County. Connecticut State Route 153, at Westbrook. Interstate 95, at Old Saybrook. Connecticut Turnpike, at Old Saybrook. U.S. Rt. 1, at Old Saybrook. A BGS on I-95/CT Turn.